Aluminium Windows & Doors IN STOCK! With over 50 years experience in the industry, Gold Coast Windows and Doors are the experts in windows and doors for your home or workplace. We have a wealth of knowledge and experience in the industry. 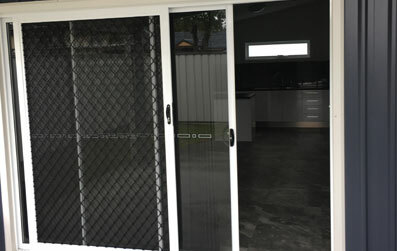 Gold Coast Windows and Doors are based in Currumbin and service all areas of the Gold Coast and Hinterland. We are a local business and are family owned and run. You will find our team to be friendly, reliable and professional. We are known for our great service, professional advice and quality product range. All of our team are highly knowledgeable about our range of quality products, an we will advise on the best solution for your property. Our customer care, product knowledge, service and advice at Gold Coast Windows and Doors is second to none. Our speciality is in aluminium doors and windows for residential and semi commercial premises. We have a diverse range of doors and windows. 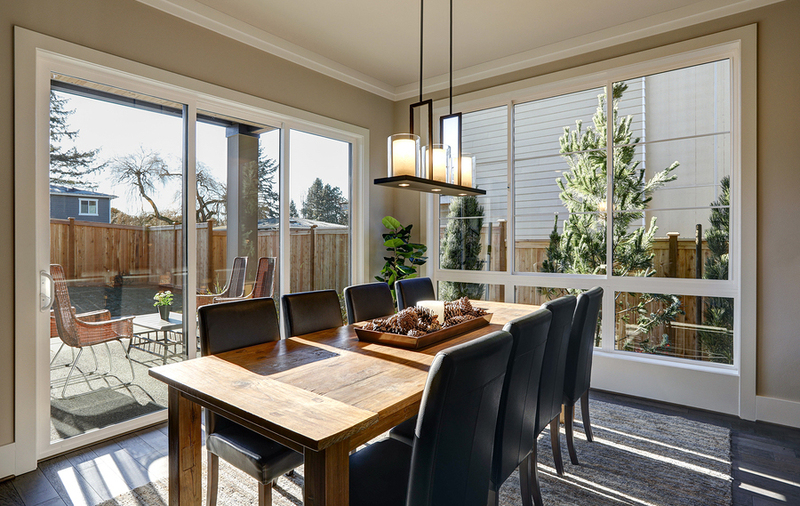 Purchasing new windows and doors can make your home more beautiful, give you better insulation, and also give you greater security against break-ins. It is unfortunate that security has now become and issue for homeowners and business owners. Many thieves break into properties through old windows and doors. Upgrading your windows and doors will give your property better security, and help to protect those that live or work in the premises. Security doors are one of our specialties. Our products have the highest level of finishes and detail. Our windows and doors are available in all sizes – there will be something to suit your property. We offer beautiful finishes, and a perfect fit. Get a completely new look for your home, or mix and match with your existing windows an doors with a bespoke design or quality premade product. Our aluminium doors and windows give your home a modern, streamlined look that is eye-catching and aesthetic. We always have a broad range of superior products available. Ask our friendly team at Gold Coast Windows and Doors about what will best suit your home or workplace. Old windows and doors can let in the air from outdoors, and allow the air from indoors to escape. This can lead to excess heating and cooling bills. 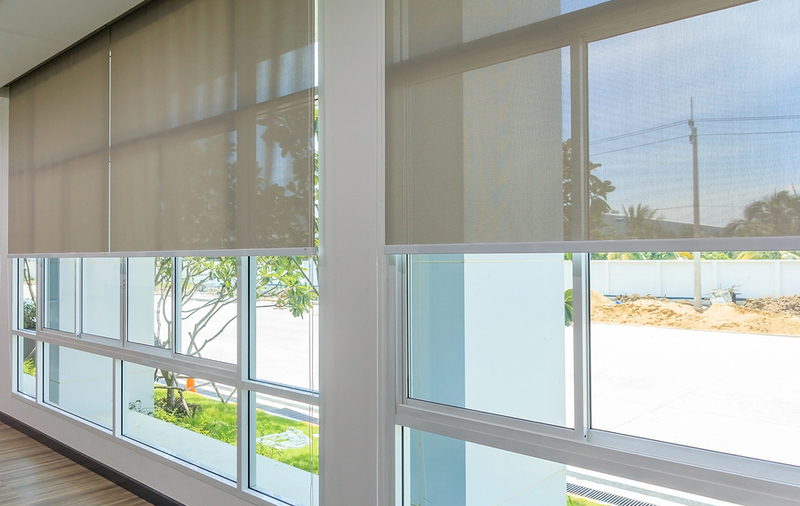 Upgrading means that your premises are better insulated instantly – leaving your home at a comfortable temperature and keeping your electricity bills down. We provide competitive pricing and quality service and advice. You will find our products to be value for money. When you want new doors and windows for your property, Gold Coast Windows and Doors are the people to see. We will give your home a new look that you will absolutely love. Excellent service from start to finish. Replaced all the windows and sliding doors in my home with the help of Graham and the team at Gold Coast Window and Door Warehouse. Highly recommend giving them a call. © 2018 Gold Coast Windows & Doors Warehouse. All rights reserved.